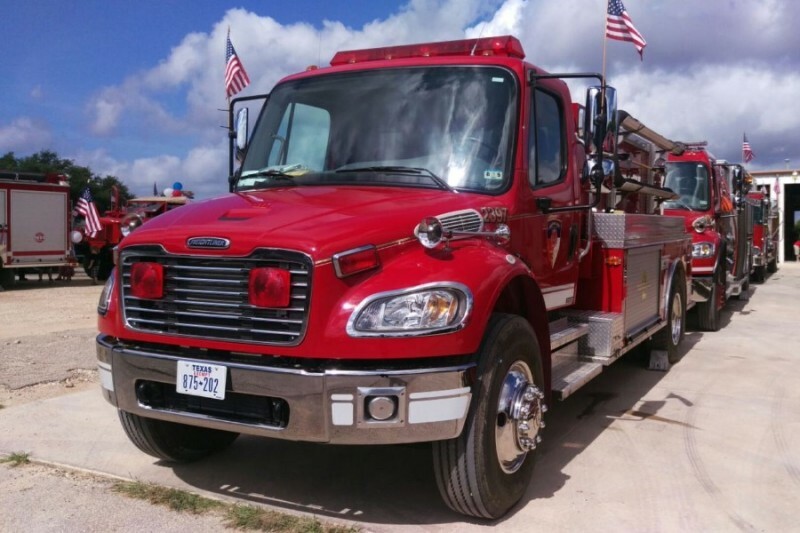 Fundraiser by Abe Froman : Medina Lake Volunteer Fire Dept. Medina Lake Volunteer Fire Dept. 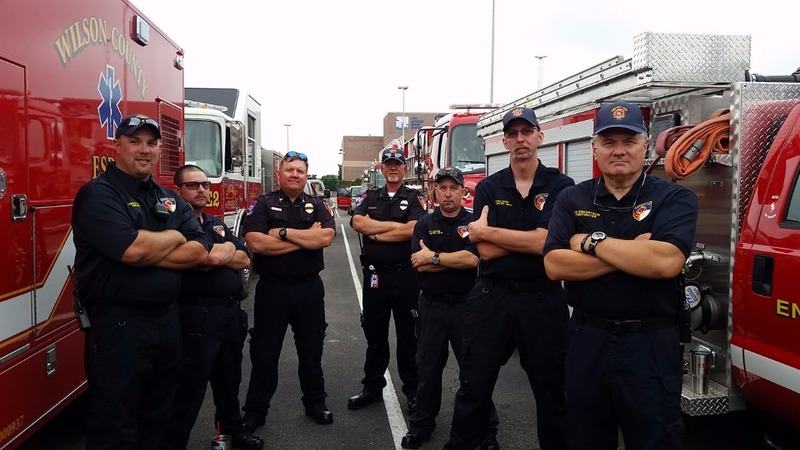 Serving the greater Medina Lake – Lakehills and surrounding portions of Bandera and Medina counties, the Medina Lake VFD is the primary first responder for fire, motor vehicle incidents, medical emergencies and rescue operations for the service area. 24 hours a day, 7 days a week, 365 days a year, and 100% volunteer – Neighbors Helping Neighbors. Donate today! If you are making your annual donation, please make a note to let us know. Thanks for everything y'all do. I know how challenging the job can be.